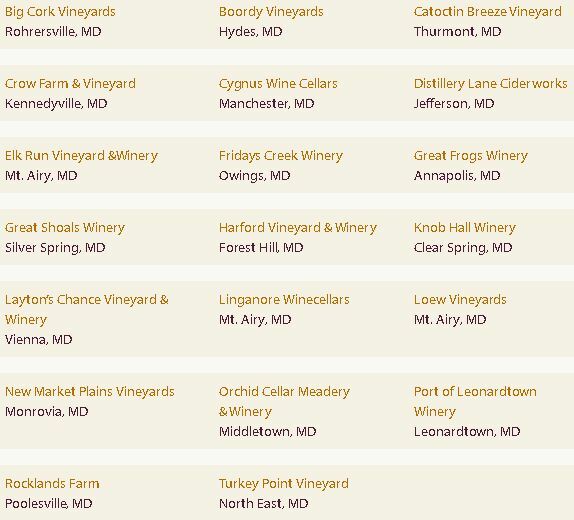 On Saturday August 6th there will be a wine festival in Frederick, Maryland. 20 wineries from across the state will bring their best wines, joined by local chefs, artisans and bands for entertainment. General Admission tickets are still available allowing access from 1 p.m. to 5 p.m. Advance sales $35 plus service fees includes 9 oz souvenir glass and tastings/ the designated driver fee and guests from 13-20 years of age is $20 in advanced sales. Rebel’s Kitchen– Thai Green Curry Chocolate Cake for the VIP. For the regular- Belgian Brownie Cakelets, Cherry Lambic Jam Pop Tarts, Bourbon Chex Mix, Anzac Biscuits, Soy Sauce Black Sesame Chocolate Chip Cookies.